For most, overseas travel is a rewarding experience. There’s nothing like travel to feed the soul and broaden the mind. And nothing like the unexpected to put a dampener on your plans. No one plans for things to go wrong, but unfortunately, sometimes they do, either at home before your holiday even starts, or while you are away. Being prepared for such problems is essential, and that’s why travel insurance protection is so important. 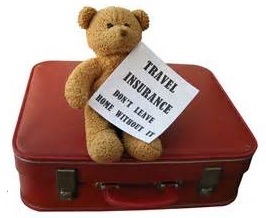 We strongly recommend you take out insurance at the time you pay your deposit on your holiday or make any payment that carries penalties for change or cancellation. From that moment on you have peace of mind that if unforeseen circumstances force you to cancel or change your holiday plans, your money is protected. There is no increase in the premium as the cancellation clause kicks in from the moment your policy is issued and all other areas of the policy begin from the time you leave home. 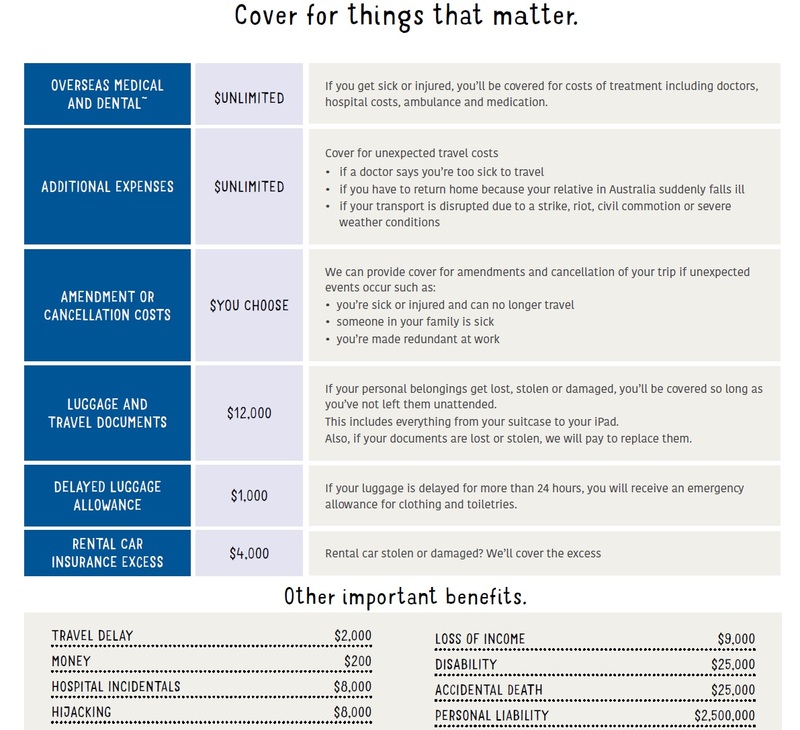 Why do we use CoverMore for travel insurance? With nearly thirty years of experience and more than 2.2 million journeys every year, Cover-More know what travellers need. They know you want to stay connected to friends and family. They know you want the best possible medical care if you’re unwell. And if something goes wrong, you want expert help fast and to know you’re not alone. They can even connect you to an Australian-based GP, if they think that’s best. Quite simply, both Destination World and CoverMore want your trip to be as worry free as you do. The medical assistance team of travel advisors, translators and medical experts are on call around the clock, and you can make a free call to the team at any time, from anywhere in the world. Our policies include a comprehensive list of popular activities covered for no additional premium. Participation in these and other activities is subject to the terms of the PDS. • Reasonable care must be taken. • Participation in any activity in a Professional capacity is not covered. • Racing (other than walking or running races) is not covered. • Cover for sporting equipment damaged whilst in use is not included. Destination World has a range of travel insurance policies that you can choose from and strongly recommend that you consult the Product Disclosure Statement before deciding which policy is most appropriate to your needs and circumstances. 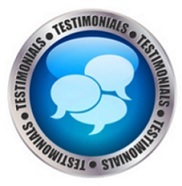 Email us and we’ll send you a quote based on your specific needs.